McElroy Metal provides superior metal roofing products and services to construction industry operations all across the United States. 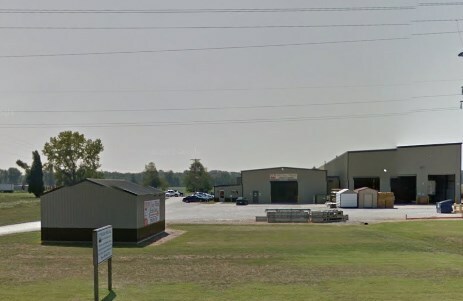 Our manufacturing facility and Service Center located in historic Lewisport, KY enables us to provide prompt delivery to our customers in western Kentucky and beyond. Our ability to offer fast and reliable localized service has fueled our expansion over more than 50 years in business. Our customers known they can always count on us to provide prompt and courteous service. Feel free to give us a call to learn more about our products and services today!